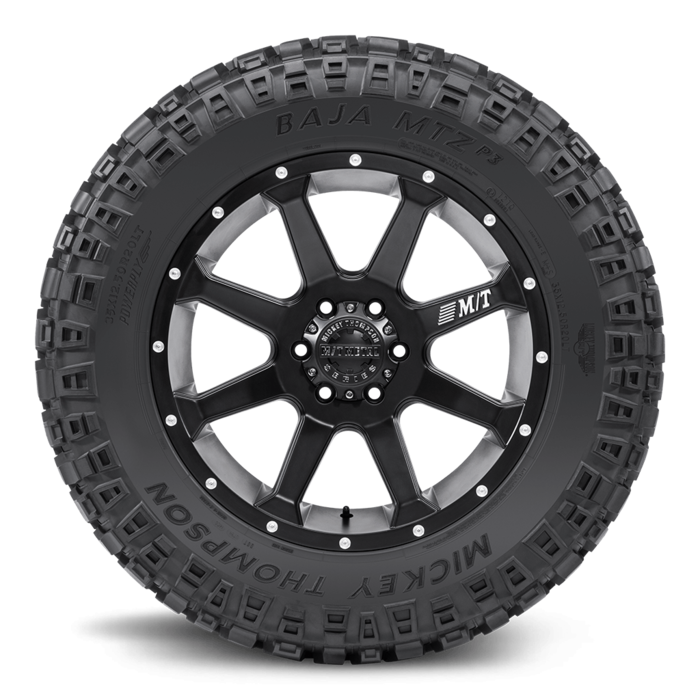 Baja MTZ P3 Mud Terrain Tire 31X10.50R15LT 15.0 Inch Rim Dia 30.8 Inch OD. 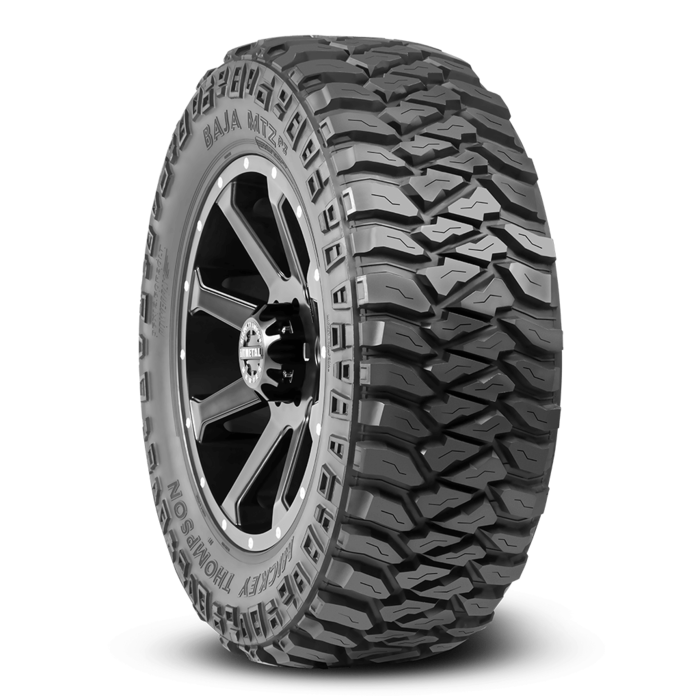 The Baja MTZ P3 is build on the legacy of a legendary and proven construction design. 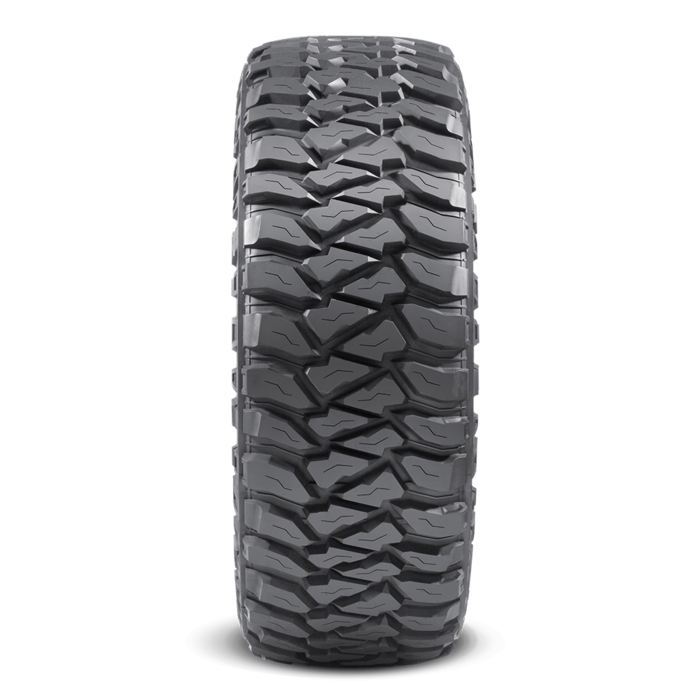 The Mickey Thompson proprietary compound and innovate design delivers versatile mud terrain performance that provides excellent traction both on road and off road.